Oluwatosin Bayeri is a 25 year-old Content Developer and Social Media consultant with Fansconnect Online Limited. 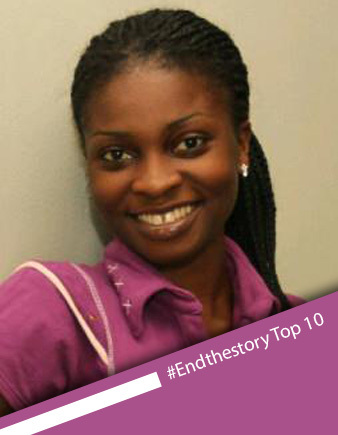 Currently living in Lagos, Nigeria, she holds a B.Sc in Mass Communications from Ahmadu Bello Univeristy, Zaria. As an active blogger (www.bowseen.wordpress.com), she delights in sharing poems and short stories to her teeming readers online. You can also follow her on twitter @bowseen.